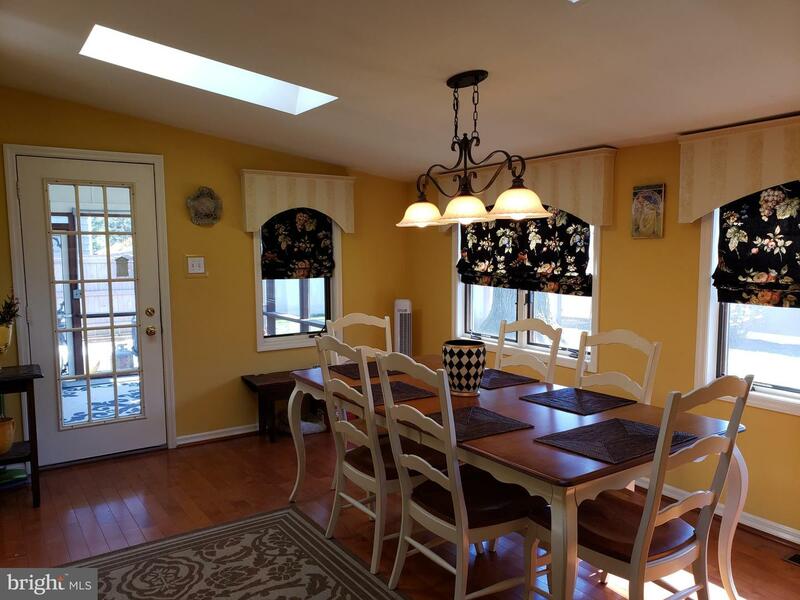 This meticulously maintained cape is move in ready for its new owners. 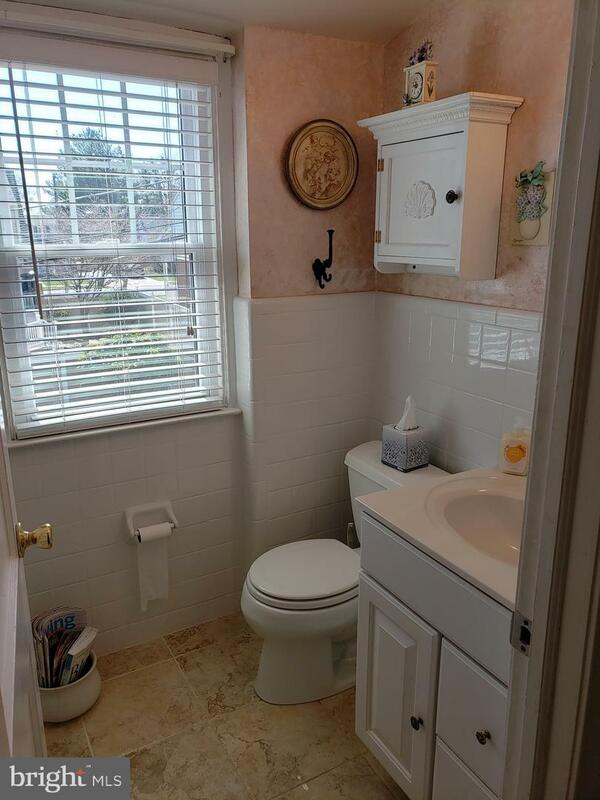 Pride of ownership shows throughout this home on one of the most desired streets in Springfield. 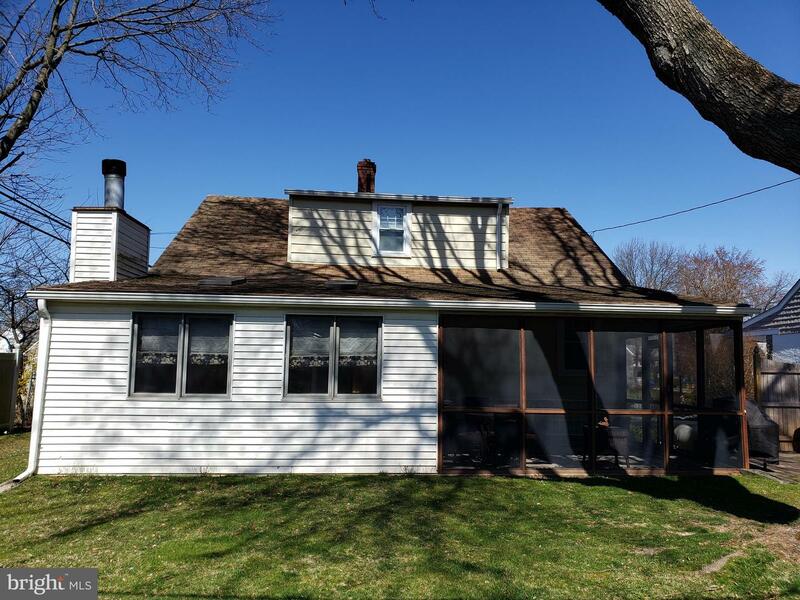 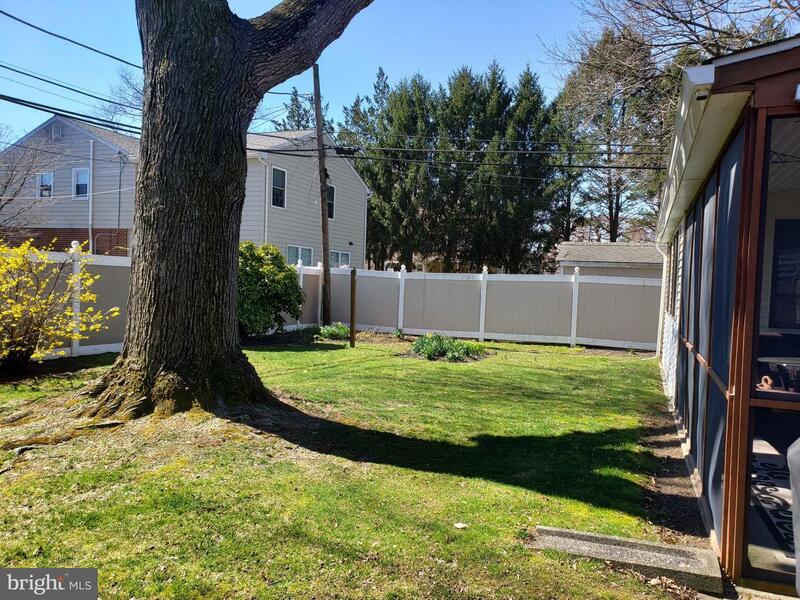 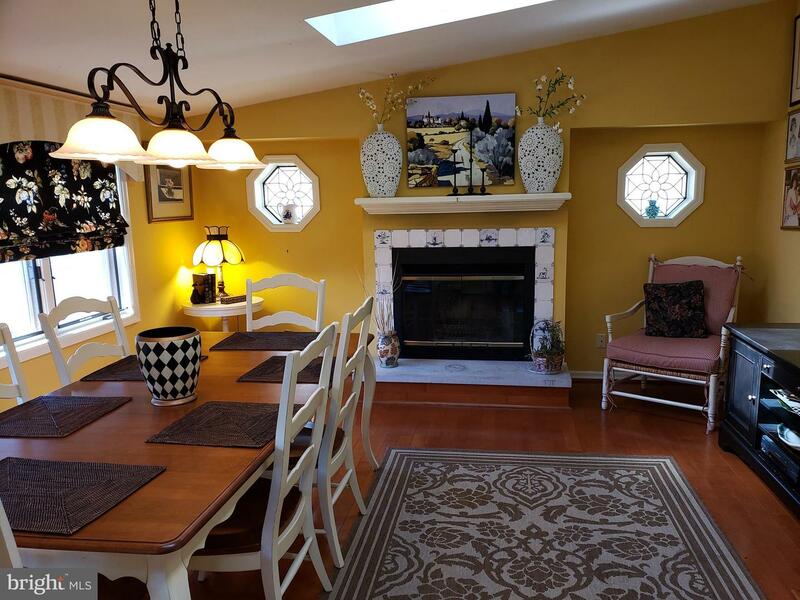 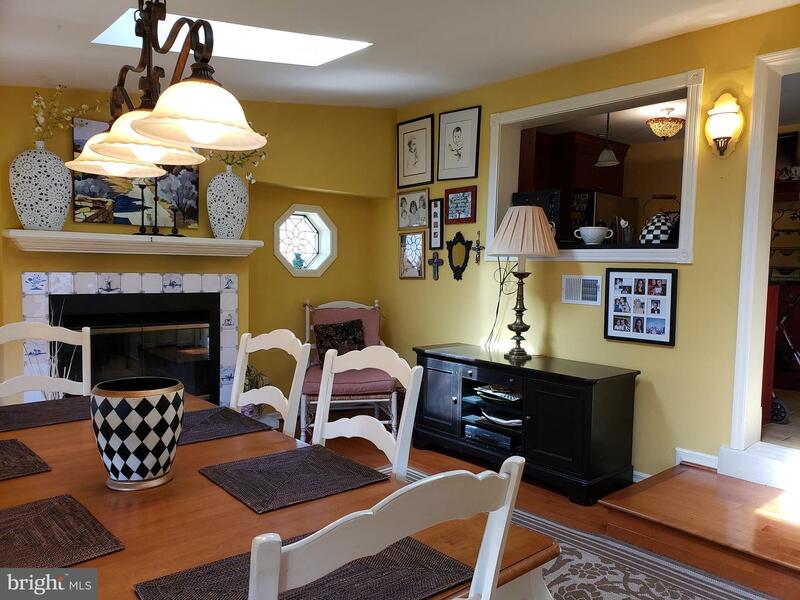 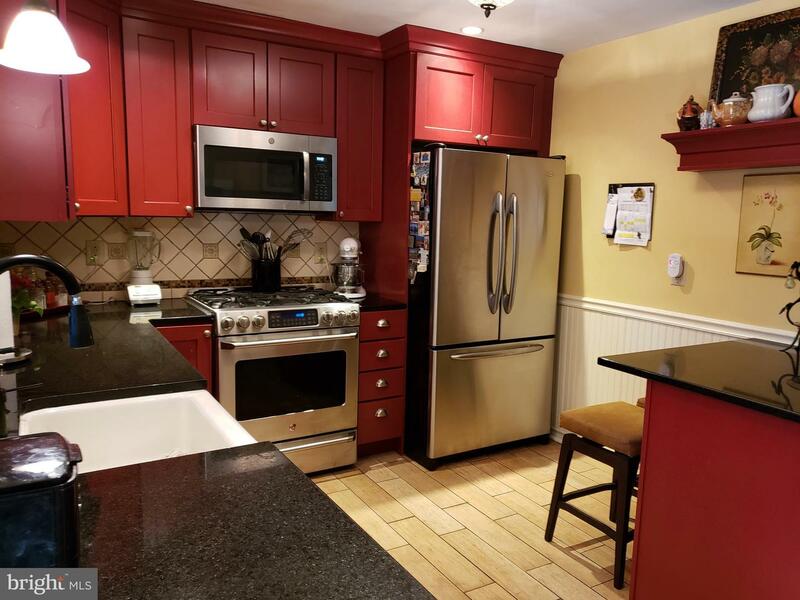 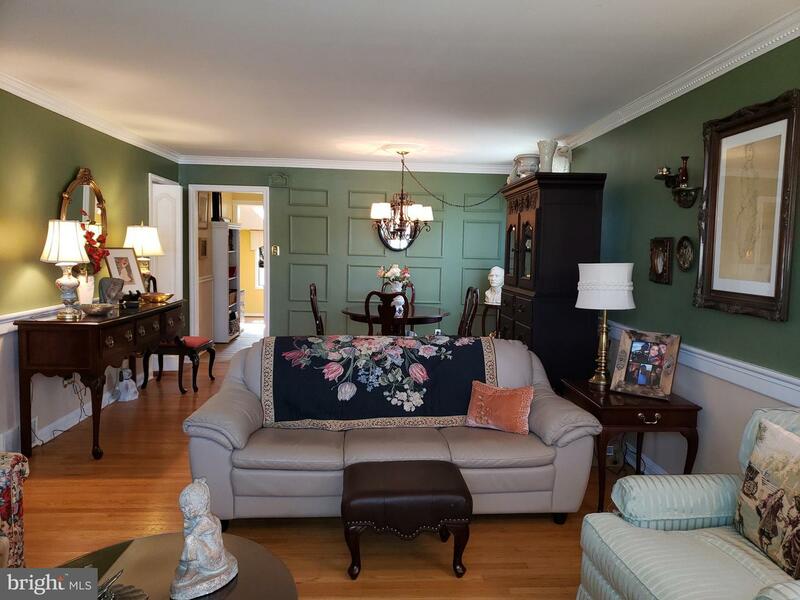 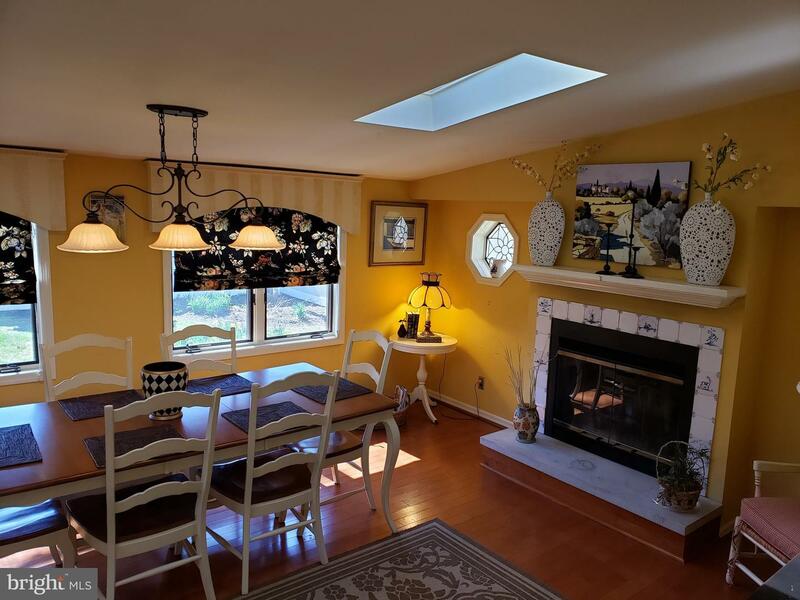 This Expanded 4 bedroom, 2 bath cape features a Main floor with an updated kitchen with s/s appliances and a breakfast/family room with skylights and a fireplace. 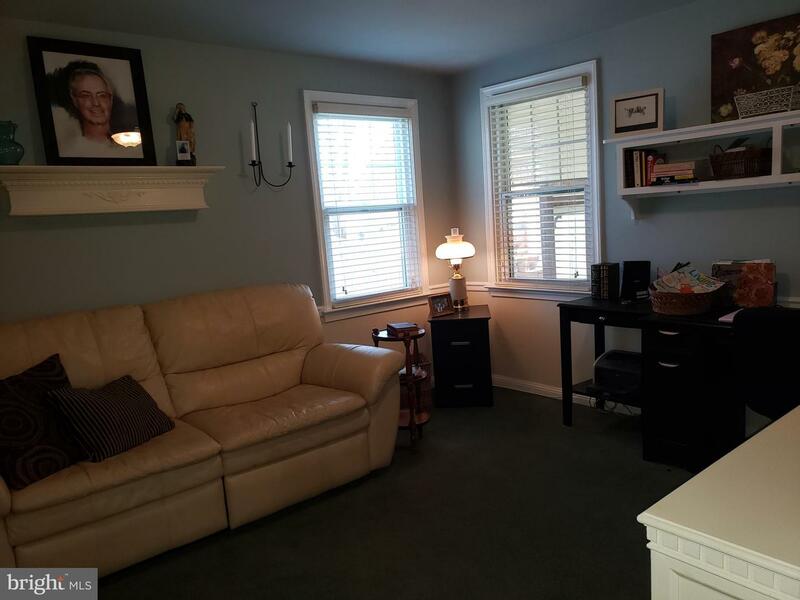 The main floor also has two bedrooms and a full bath living room, dining room and custom woodwork t/o home. 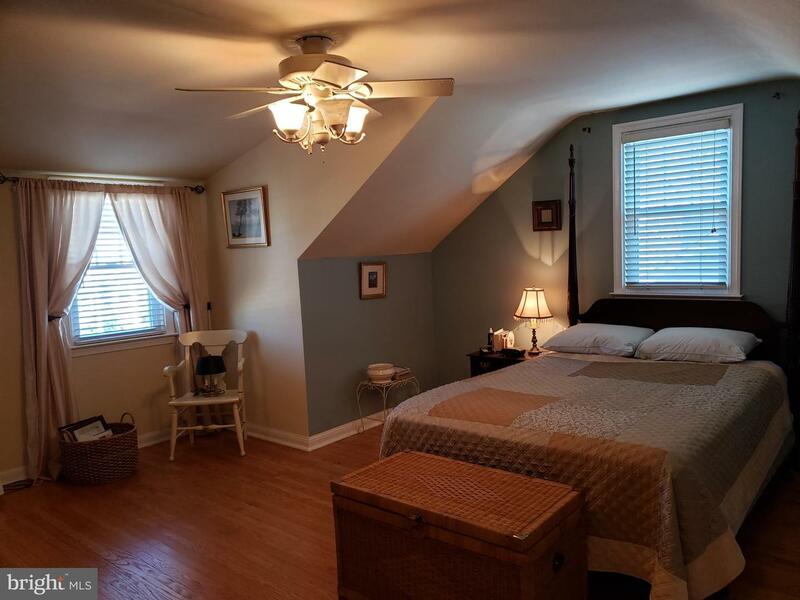 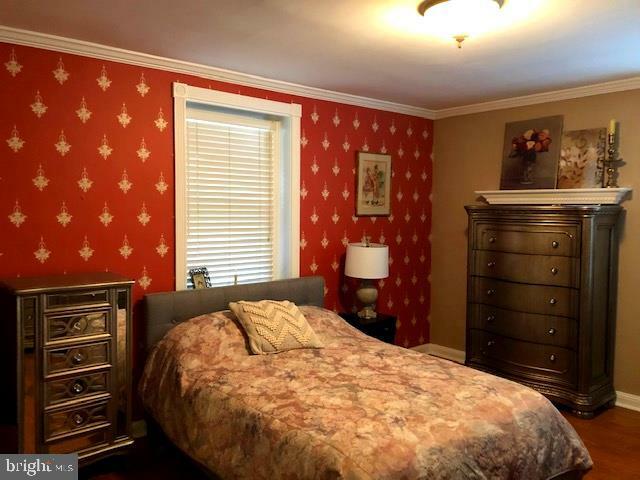 The second floor has two very large bedrooms with a full tile bath. 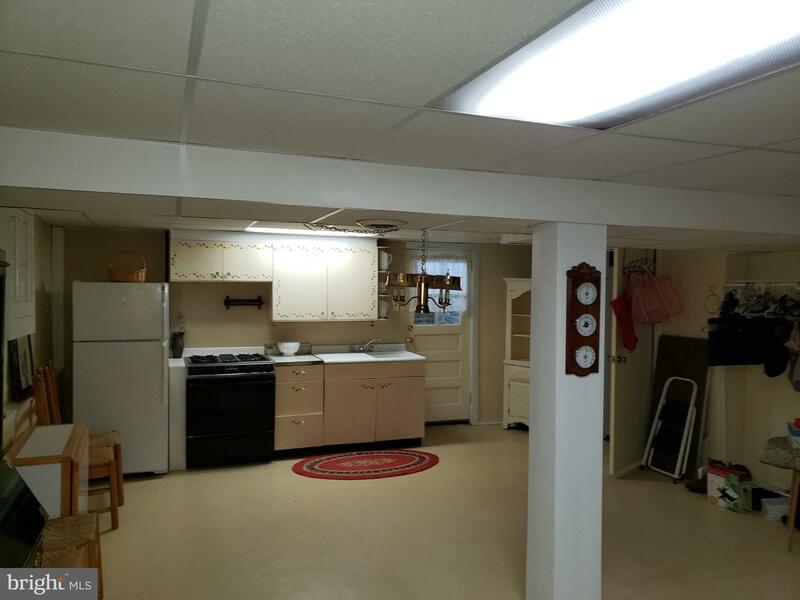 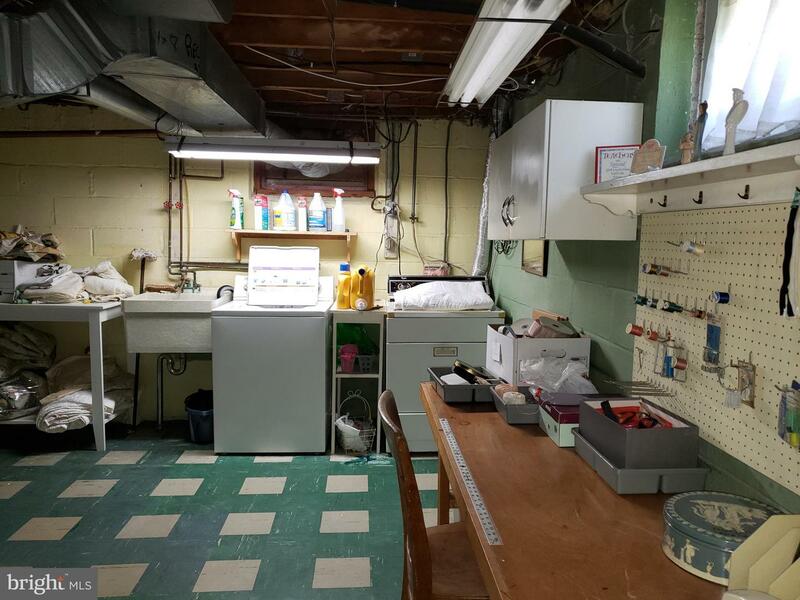 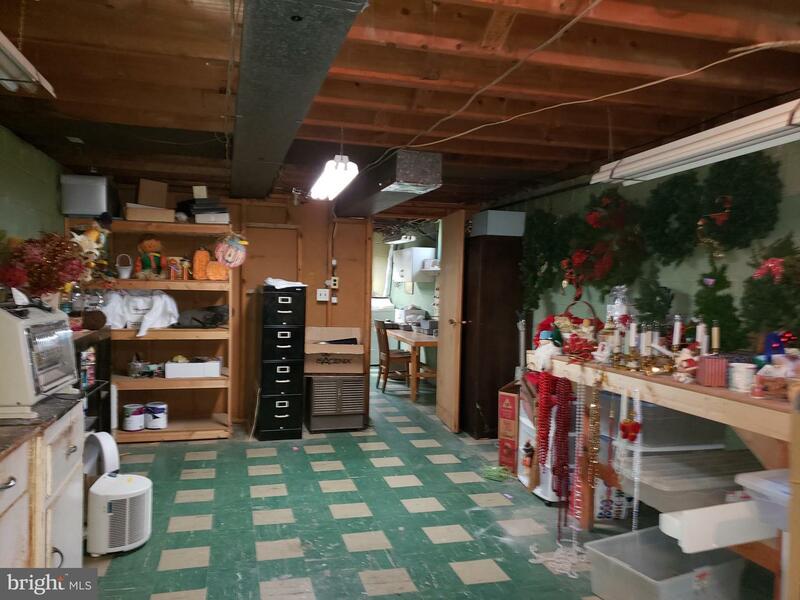 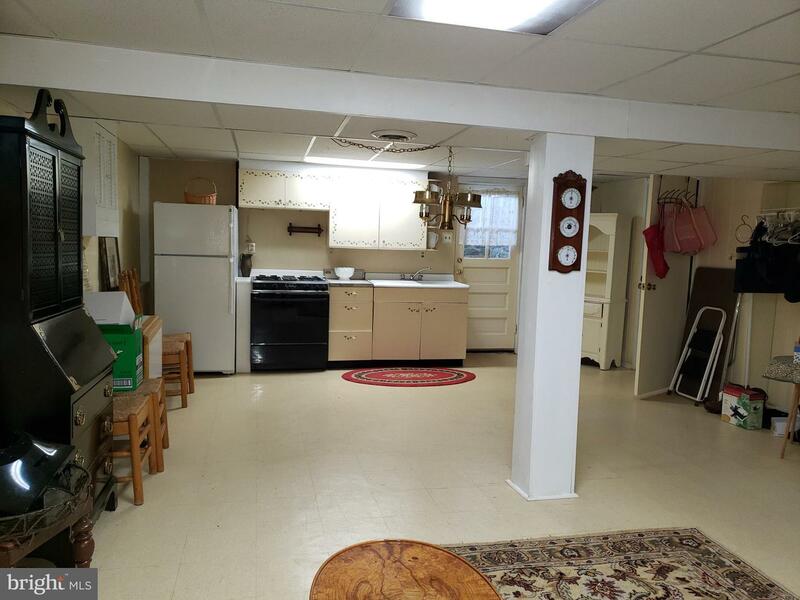 This property has an oversized finished basement with walkup stairs to outside with workshop, laundry area and full kitchen. 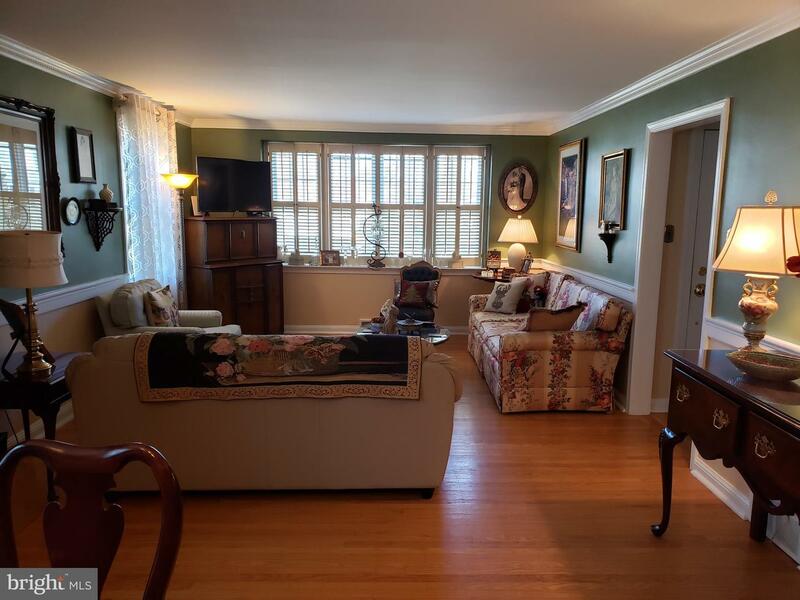 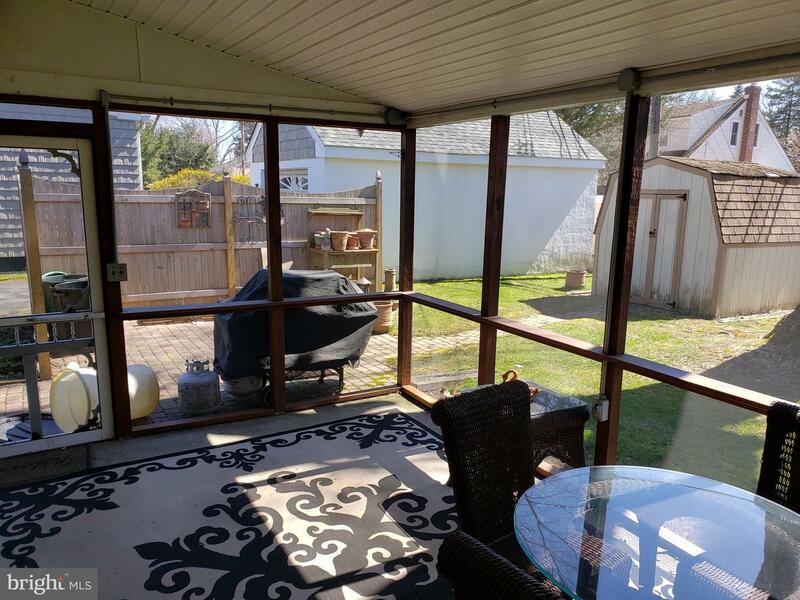 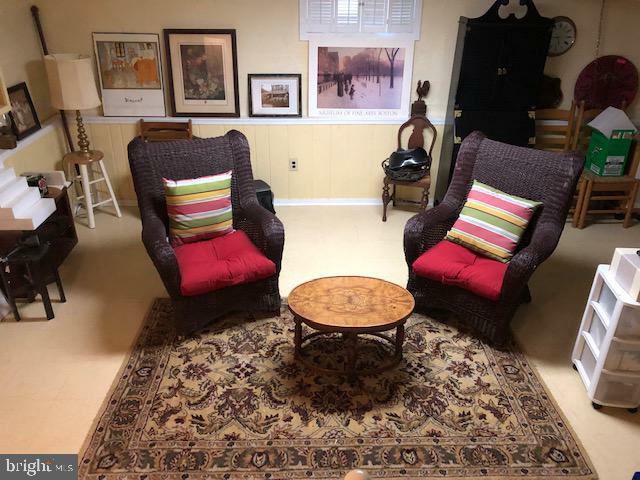 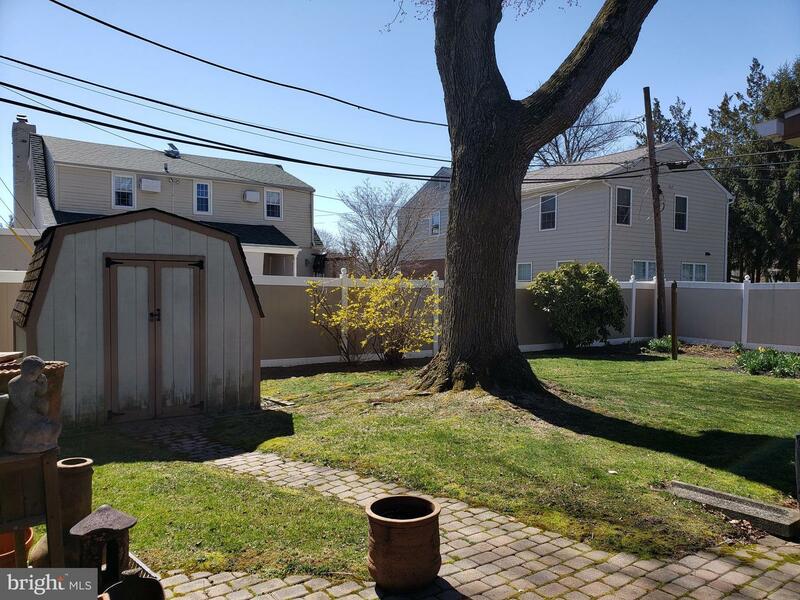 Also, screened in back porch, covered front porch, private drive, fenced in rear yard, shed and is centrally located with easy access to 476m & I95. 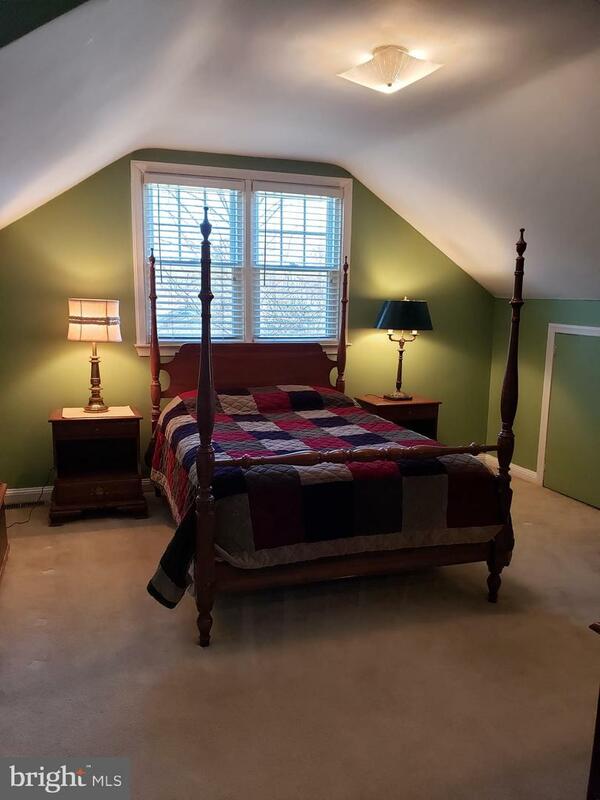 In walking distance to schools, church and shopping. 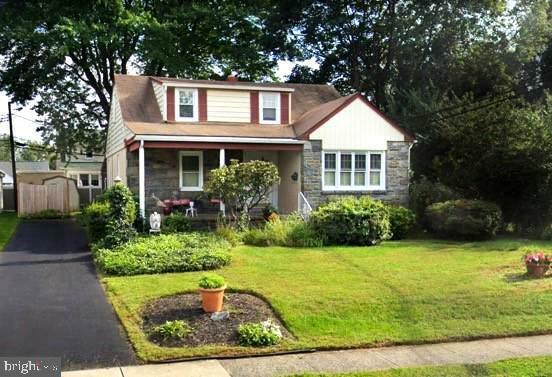 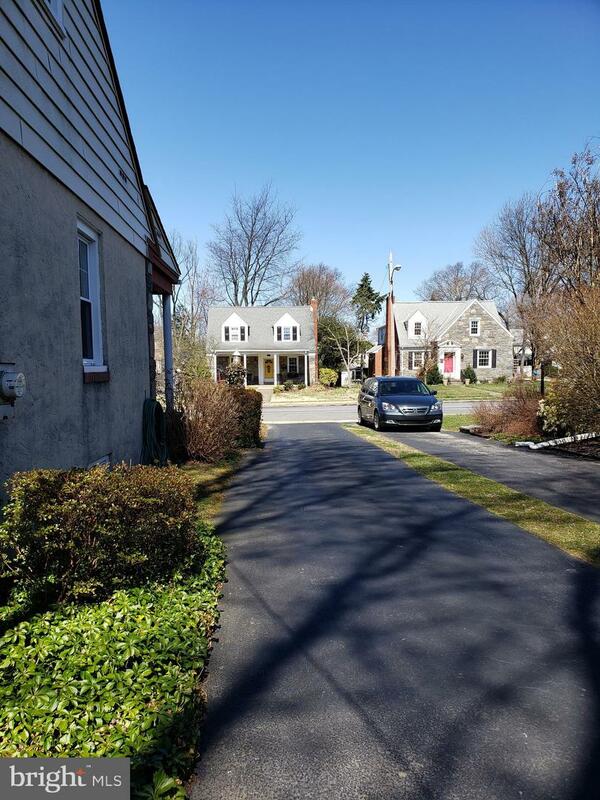 Close to Septa trolley lines as well as regional rail. 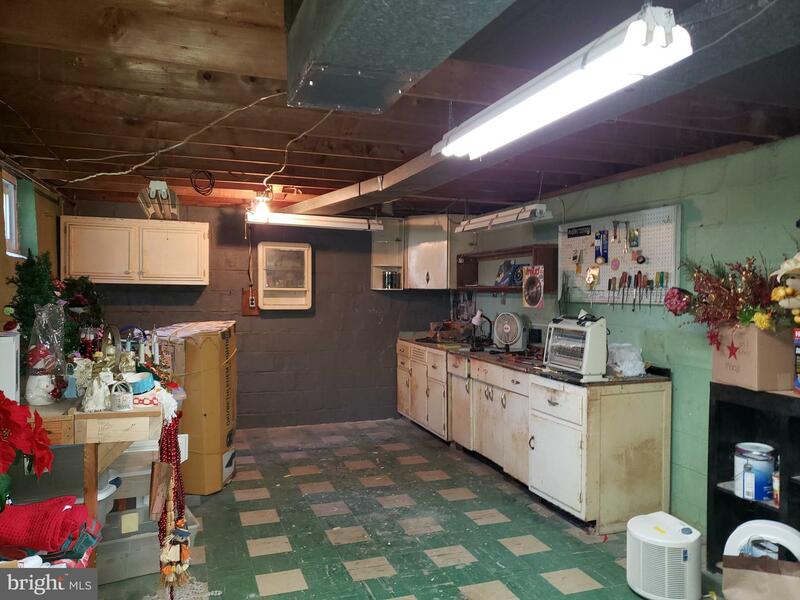 Updated heating and central air. 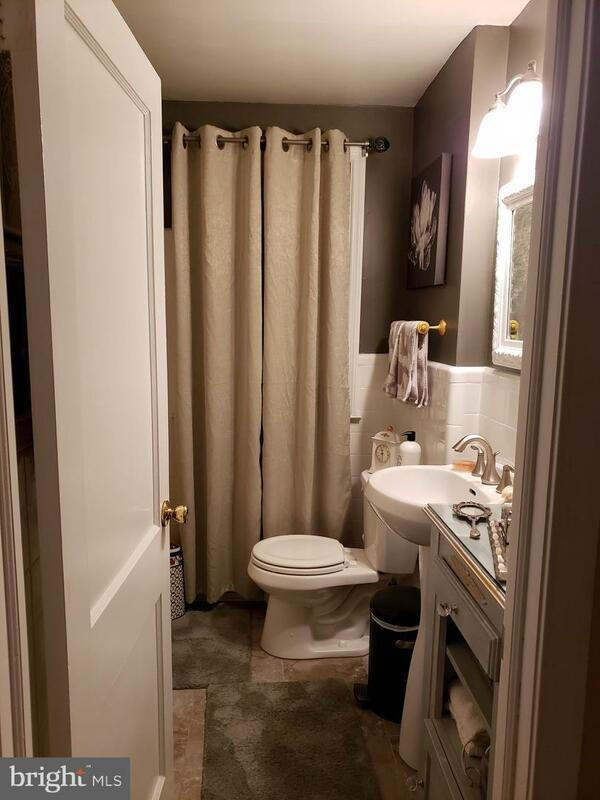 Many custom upgrades! 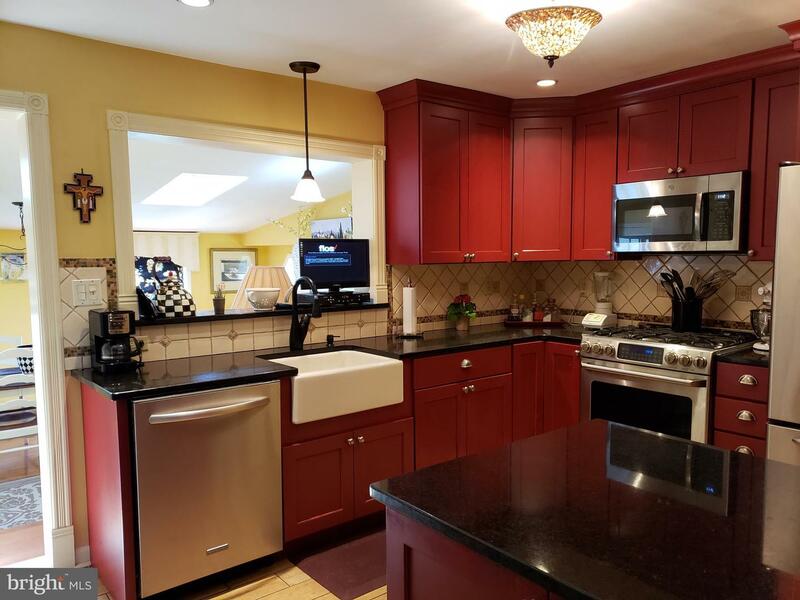 This home is move in ready, truly a must see!